Turn your business emails off for a day...how would that affect your business? 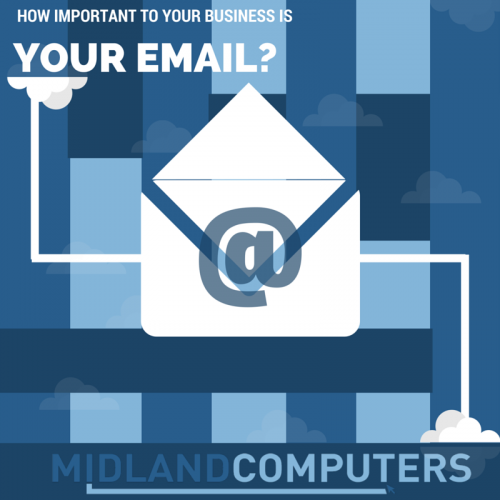 Do you know how important your email is to your business? Not only do our Hosted Exchange Products give you Enterprise Class Business Email solutions...but you also have the extra reassurance that your emails are hosted off your business site in our very own ‘State of the Art Data Centre’ should anything happen to your business.